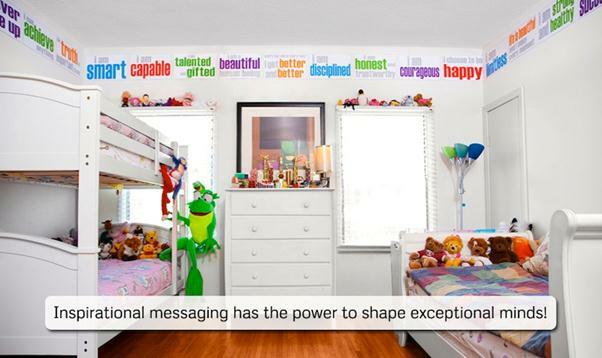 Inspirational messages for your children - affirmation posters. 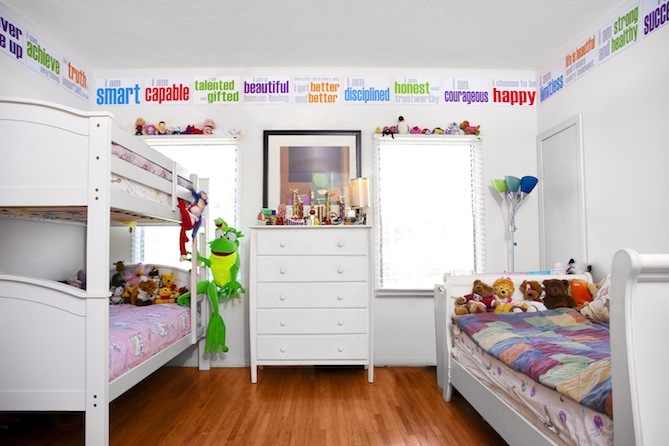 Place these fabulous FosterMind affirmation posters in your childs room or class room and just like an affirmation your little one reads them over and over again and they become part of their own messaging and sense of self. 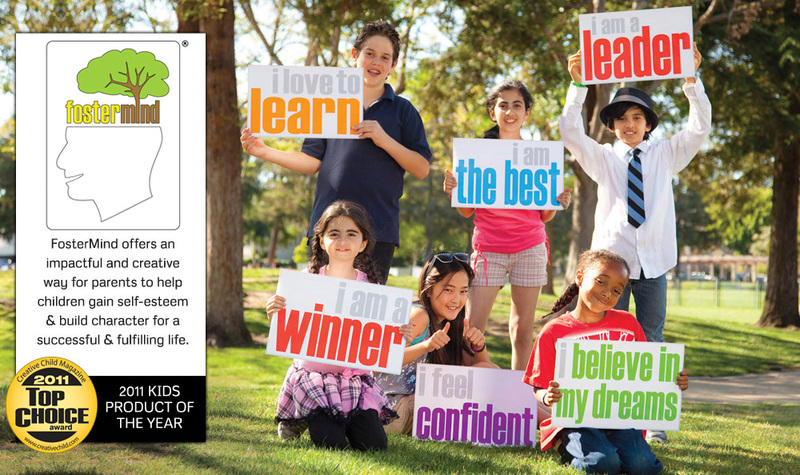 Helping to create strong self esteem. 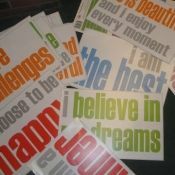 Contains 30 posters - add one to your little ones wall or all of them.